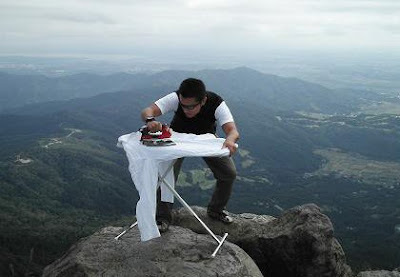 No self respecting blog is complete without a piece about Extreme Ironing. 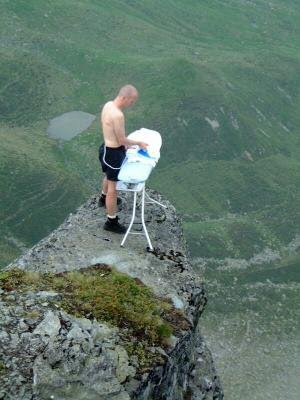 Extreme Ironing you ask? 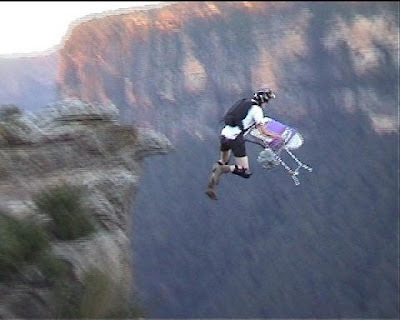 Well Extreme Ironing might just be the coolest sport that didn't make it into the Olympics this year. 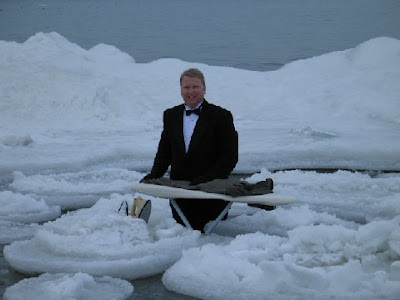 Started over a decade ago by UK knitwear factory worker Phil Shaw, it requires four simple criteria: a man, an iron, an ironing board, and a crazy natural environment that makes people think, holy crap I can't believe he's ironing on that thing! 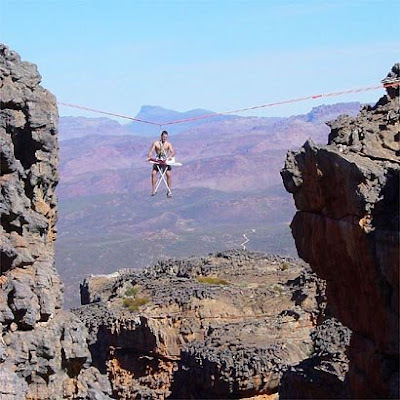 Shaw calls extreme ironing "the latest danger sport that combines the thrills of an extreme outdoor activity with the satisfaction of a well pressed shirt." First taken on board (no pun intended) by Rock Climbers, EI got taken up by Base Jumpers, canoeists, cyclists, snorkelers, skiers and the list grew and grew, with the help of small digital cameras and the viral Internet. The 'sport' gained international attention after a documentary entitled Extreme Ironing: Pressing for Victory, was produced for Britain's Channel 4 by Wag TV. 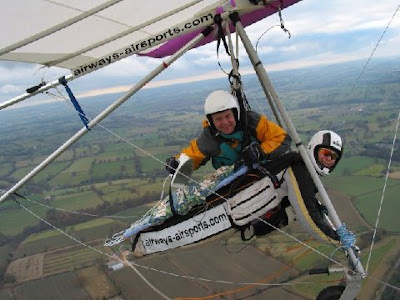 The program followed the British team's efforts and eventual Bronze and Gold placings in the first international extreme ironing contest in Germany. A side-story looked at the rivalry between the EIB (Extreme Ironing Bureau) and a breakaway group called Urban Housework who were trying to establish their own extreme sport based around vacuum-cleaning. The film later aired on the National Geographic Channel. 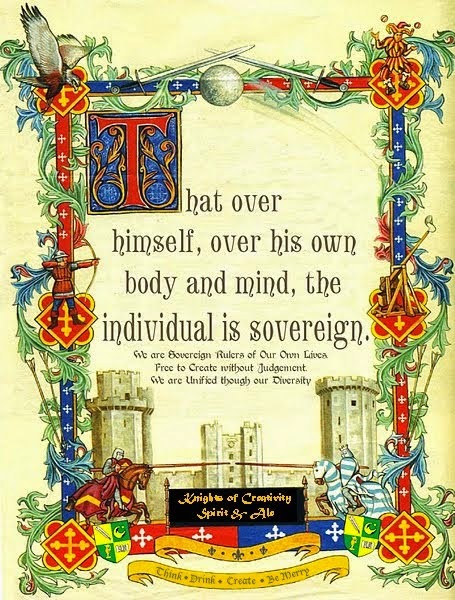 So Ladies, next time your Knight tries to dodge the housework by going off *bonding* with his mates in some far flung environment...he no longer has an excuse. 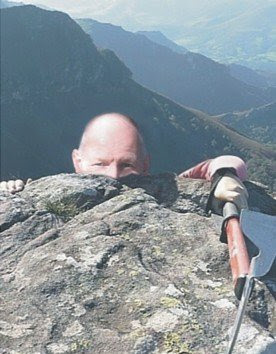 Me?...well, while i am an experienced climber, the thought of buckling an extra 20 pounds of metalwork to my back on an ascent has thankfully not crossed my mind, settling instead, as a recent scramble up Ben Cruachan in Scotland suggests, to pack extra food and useful equipment and just goof around safely on the summit. A Proper British Sport! Rates up there with the Silly Twit Olympics and Cheese Rolling. Just got back from 12,000 feet in the Colorado Rockies myself. 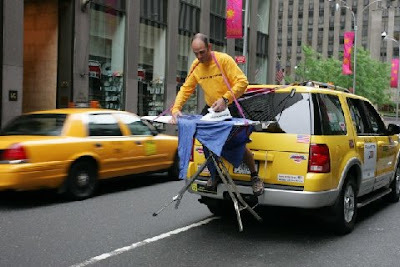 Too bad you hadn't shared this with me before then...I would have taken my hotel ironing board and iron for a ride! Nice Pic Sir D! Can't tell if you're a Scottish Troll, Serial Killer, Wise Sage or Tim the Tool Man's Next Door Neighbor? anyway Hooky....do you even Know where the ironing board is kept?? Believe it or not...yes I do. 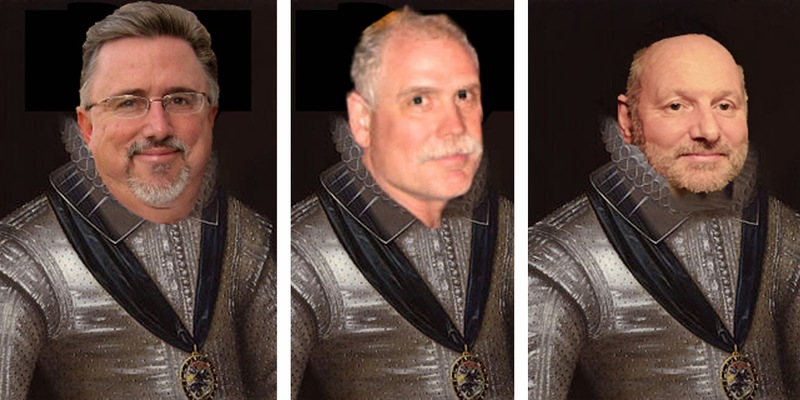 I do not ask Lady Allwinky to iron my clothes, that is what I pay the Dry Cleaners to do! ironing, what is this ironing you speak of?? wow! makes the kitchen hot!